We are thrilled to share today that Joydeep Bhattacharyya has been promoted to General Partner at Canaan. 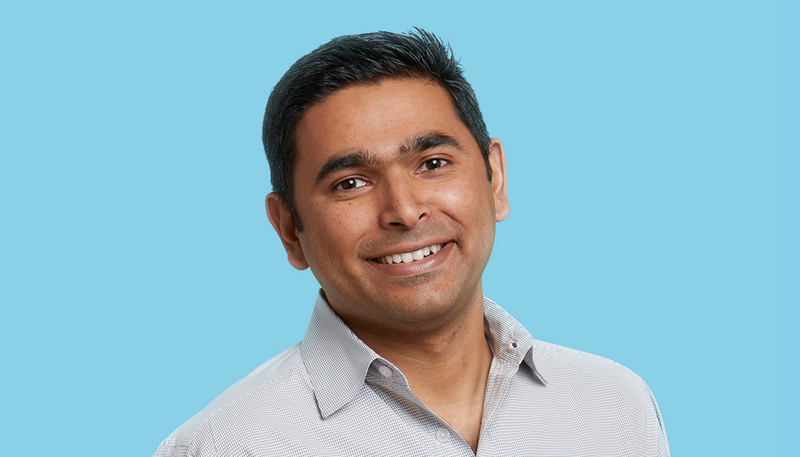 From the time Joydeep joined us in 2016 to invest in enterprise and cloud platforms, he has brought an engineer’s eye and future-forward POV to identifying the next wave of innovation in enterprise software. Joydeep’s work as an investor is rooted in the founding days of Microsoft Office 365 (Office Live) and Microsoft Skype for Business, both Software as a Service (SaaS) products long before SaaS became a dominant distribution mechanism. He and his team handcrafted several technology concepts around SaaS delivery that would later become key areas of industry innovation and result in multiple patents. We have seen founders seek out and value his deep product and engineering perspective. At Canaan, Joydeep has sought out companies and entrepreneurs who aspire to change the way enterprises do business in the future. A few select areas that he has invested in include online fraud prevention (PerimeterX), sales enablement and readiness (MindTickle), next-generation marketing cloud (LeanPlum) and industrial cybersecurity (Dragos). The portfolio is seeing great momentum (more on Canaan’s SaaS portfolio here). Some of Joydeep’s future areas of interest are in enterprise automation and rebuilding the software stack for the deskless workers. Beyond just investing, over the years Joydeep has been committed to building a thriving community around early-stage enterprise innovation. In true Canaan spirit, he has made it a mission to inculcate a culture of mentorship - he regularly hosts industry leaders, in a popular SaasQ forum, to extend their advice to the next generation. Born and raised in India, and having faced the thrills and challenges of being an immigrant in the US, Joydeep can also often be found helping and advising entrepreneurs from outside the country on building their businesses here. Joydeep, congratulations and welcome to the new role!